It's time to change your Mississippi Registered Agents! What is a Mississippi Registered Agent? The state of Mississippi requires Mississippi LLCs and Mississippi Corporations registered in the state to conduct business, have Mississippi Registered Agent service. The Mississippi Registered Agent you appoint for your company, will receive legal service and government notices on your behalf. The Articles of Incorporation or Organization for both domestic and foreign entities, ask for the address of the registered office to receive service of process. The Service of Process is a notice of a summons or a lawsuit. 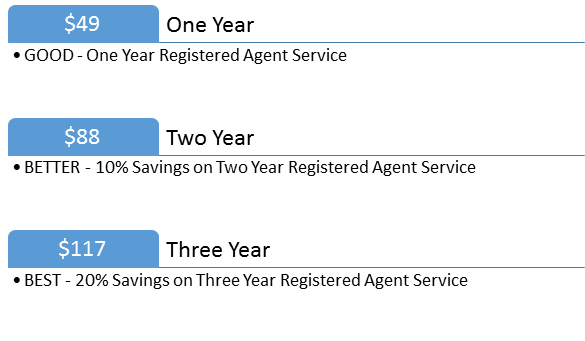 Change Registered Agents and start saving money today ! IncSmart helped us file our new company in Mississippi and we used their registered agent. Friendly people. I like signing on to my account on the webpage. This is a great price for a Mississippi Registered Agent. We were told to use IncSmart from a friend. Good advice. 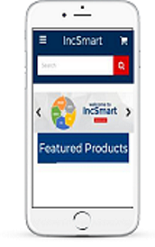 The IncSmart web page is amazing. Everything we need for our company going forward. IncSmart made the Registered Agent order easy. Forms are simple. I had my Registered Agent information within minutes of placing my order. Nest time I will do the three year special. I ordered my Mississippi Registered Agent online at the Incsmart webpage. It was a simple order form and I received the information right away. I filed my new corporation within minutes after ordering... no waiting. Instant service. We just expanded our Alabama company into Mississippi. Incsmart was very helpful with our qualification forms. We found them on the internet looking for a registered agent and received so much more. 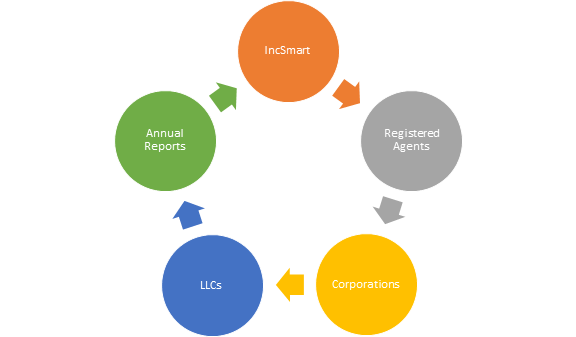 We have had our Registered Agent service with IncSmart for one year. We are renewing our service for another year. We enjoy the web page and the account log in. Good prices for registered agent service. Incsmart was very helpful on the phone. I called twice and they answered both time. Friendly service. Q: I need to register an Oklahoma LLC with the state of Mississippi in order to obtain an employer’s withholding account and unemployment insurance account. Can you assist me with this? A: Yes we can help you. Our Registered Agent in Mississippi is $49 a year. We can also help you file your LLC articles. Q: What city is your Mississippi Registered Agent located? IncSmart Mississippi Registered Agent will alert you in a timely manner about all documents and service of process received as your registered agent. 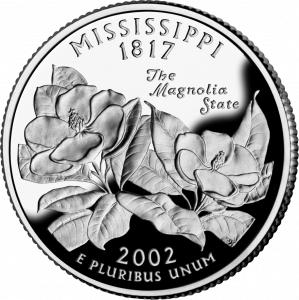 The state of Mississippi requires Mississippi LLCs and Mississippi Corporations registered in the state to conduct business, have Mississippi Registered Agent service. The Mississippi Registered Agent you appoint for your company, will receive legal service and government notices on your behalf. The Articles of Incorporation or Organization for both domestic and foreign entities, ask for the address of the registered office to receive service of process. The Service of Process is a notice of a summons or a lawsuit. Now you too can have a Mississippi attorney on retainer.